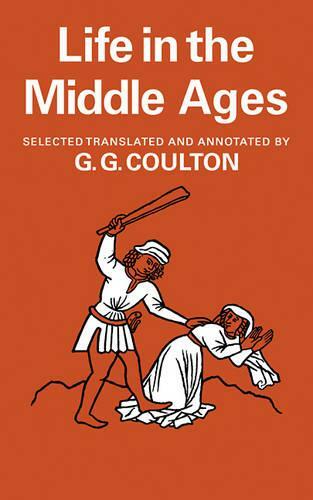 Life in the Middle Ages will appeal to readers who want to get behind the generalizations of historians by reference to the raw material. This collection of documents covers a wide field. The topics range form clergy and laity, saints and sinners, to love, battles, pageants and some details of everyday life. The extracts are drawn from documentary material in six languages and the majority were translated for this collection; they represent thirty years' study among all kinds of medieval writings and have been chosen as specially representative of the period. The full collection is now published in two parts. The first encompasses 'Religion, Folklore and Superstition', and 'Chronicles, Science and Art', and the second, 'Men and Manners', and 'Monks, Friars and Nuns'.